The University of Newcastle (UON) has received $1 million in state funding to support the development of an Integrated Innovation Network across the Hunter regions. Announced today by The Hon John Barilaro MP, the Boosting Business Innovation grant will help UON to create enabling environments where researchers, start-ups and SMEs can undertake multi-disciplinary collaboration and produce the next generation of entrepreneurs. Senior Deputy Vice Chancellor and Vice President - Global Engagement and Partnerships, Professor Kevin Hall said the grant would help kick start a networked innovation ecosystem across the region. “This Boosting Business Innovation grant allows us to fast-track our plans for an Integrated Innovation Network in the Hunter, providing some of the key physical pieces of the enabling infrastructure our region needs to support and nurture an ideas boom,” said Professor Hall. “Around the globe we are seeing that the best innovation ecosystems are those where new industries and opportunities are delivered through collaboration between research, industry, business, community and government partners,” said Professor Hall. 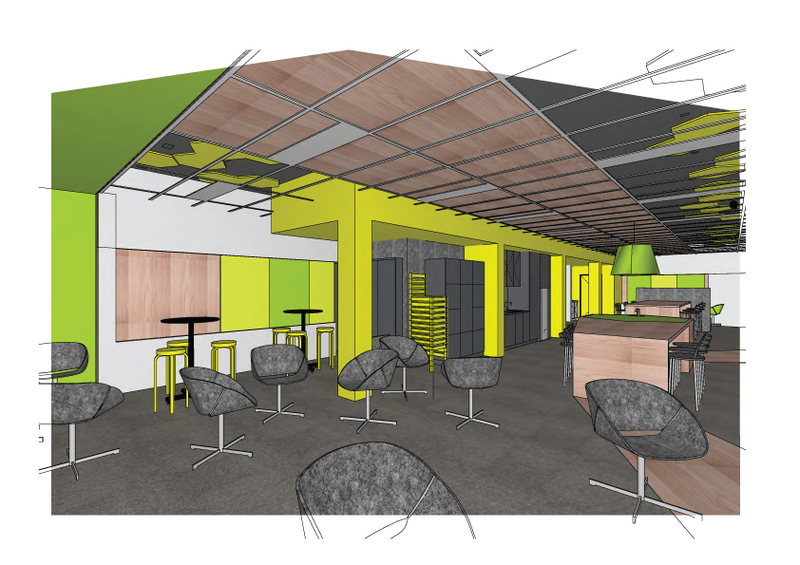 An innovation hub will be developed at 376 Hunter Street to provide a dynamic, co-working space designed to support activity across the various phases of incubation, acceleration and potential commercialisation. 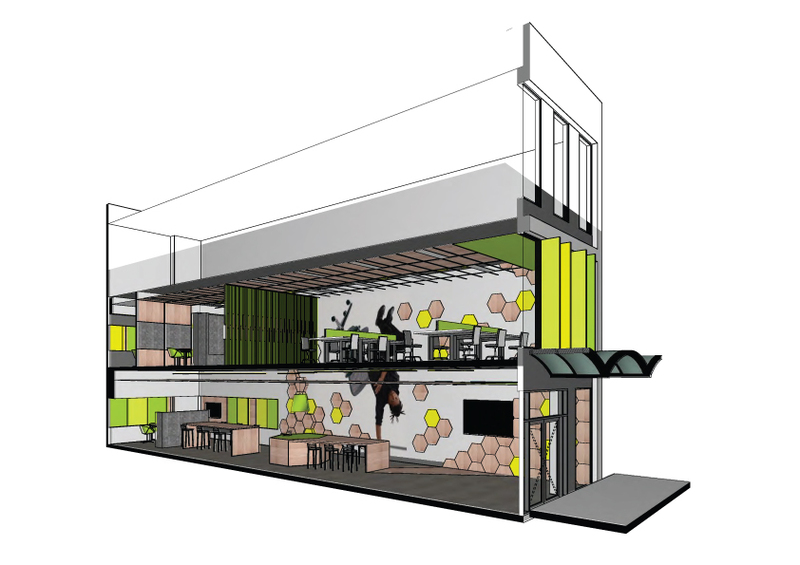 The Innovation Hub is due to launch in September 2016 and will draw on UON’s proud history of world-class research and innovation to facilitate the creation of novel products and services that benefit business and the community. Programming will be developed in consultation with stakeholders including students, local businesses and industry partners. UON will occupy a fit-for-purpose space at the Williamtown Aerospace Centre from mid 2017. Aimed at innovating research technology applications in the commercial aerospace and defence markets, the hub builds on UON’s acknowledged strengths in cyberspace, control systems, autonomous vehicles, simulation modelling and propulsion and energy storage, all of which offer opportunities for engagement with industries nationally and locally positioned in defence. An Upper Hunter Hub will be established as a co-location of office, teaching and lab spaces aimed at supporting the diversification goals of the Upper Hunter and its potential to transition into an innovation intensive region. The Hub will help to foster an innovation ecosystem that adds capacity for existing industries and becomes an enabler for the new. In collaboration with Dantia, UON will develop innovation and entrepreneurial programming at the Lake Macquarie DASH co-working space and provide opportunities for SMEs to scale up their existing products and services and help to drive start-up activity in the local government area. An Innovation vouchers program will leverage UON’s existing tech transfer expertise and longstanding relationships with the local start-up and seed investor community to create partner-led projects to complement the above innovation spaces.